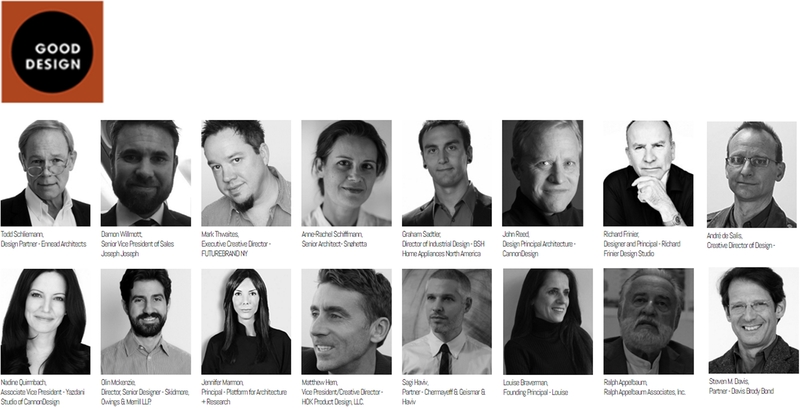 What a wonderful opportunity for Louise to participate with a terrific team of co-jurors for the 2016 GOOD DESIGN Awards. The projects were just fabulous! Check out the GOOD DESIGN Awards here.